Performance Elastomers is a qualified source for all your extrusion needs. We take pride in the quality of our solutions and services. That’s why our standards are high and our commitment to quality is unwavering. 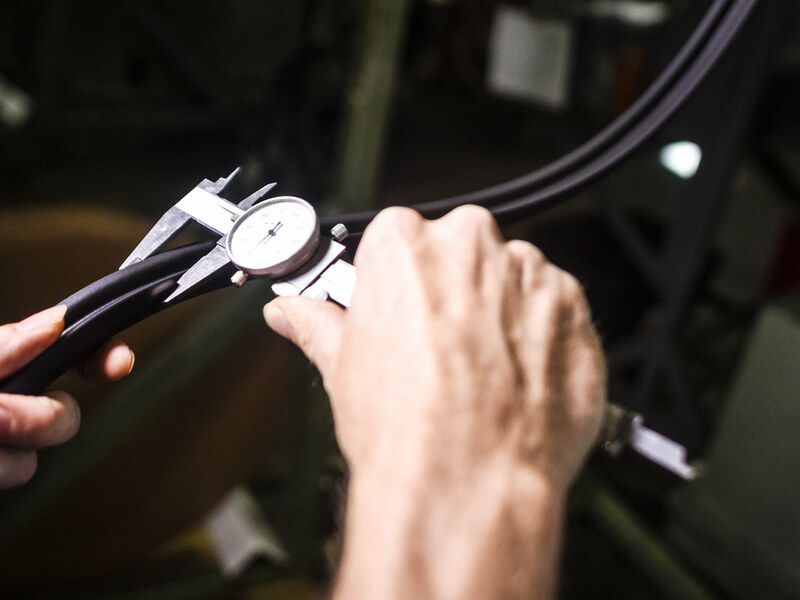 As an ISO certified manufacturer of rubber extrusions, our primary focus is delivering a high-quality product that meets our customers’ standards and expectations. The Management and staff of Performance Elastomers commit themselves to quality in the manufacturing of all our products. Satisfying our customers by delivering the products and services they need on time and produced to the specific part standards. Continuously improving our processes so that our work meets requirements and is done right the first time. Quality Control is implemented and maintained by our own in-house team which carries out the review of raw material and finished products. These quality controls are designed to conform to ISO Quality Standards.